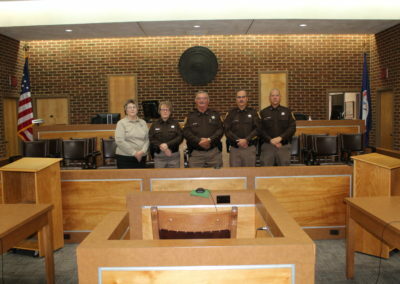 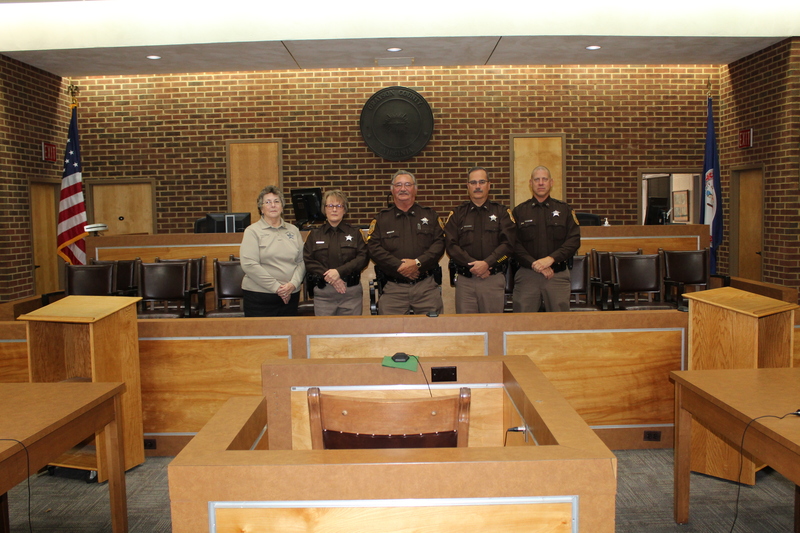 The Sheriff’s Office is responsible to protect the integrity of all court proceedings; sustain the rights of individuals before the court; deter those who would take violent actions against the court or its participants and maintain the decorum of the court. 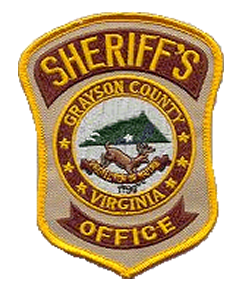 Persons entering the Grayson County Courthouse are subject to search to ensure weapons and other unapproved items are not allowed in the courtroom. 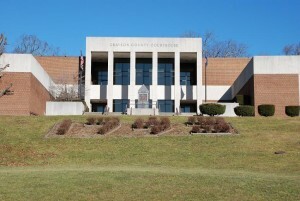 Items prohibited from the Courthouse include: weapons, cell phones, pagers, food, beverages, tape recorders (unless approved), and cameras.